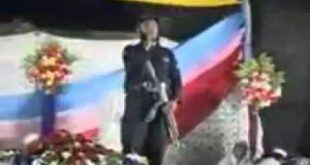 Watch beautiful Urdu naat Yeh Naaz Yeh Andaaz by Mumtaz Qadri Shaheed Rehmatullahe eleh. He was reciting this naat in jail. 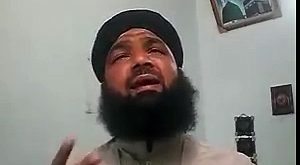 The love of naat by Mumtaz Qadri Shaheed is extremely passionate and he recited the holy naats since his old age. 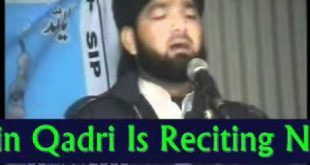 list his beautiful voice for the naat Yeh Naaz Yeh Andaaz by Mumtaz Qadri Shaheed Rehmtuallahe eleh.